An alliance of politicians from across several parties have united to call on the Government to crack down on the gambling industry. Leading Tory Peer Lord Chadlington is backing a Labour Party review on reforming the UK’s gambling laws, particularly with regard to TV betting adverts. Gambling adverts on television are currently banned before the watershed, with exceptions made for bingo, and during live sporting events. 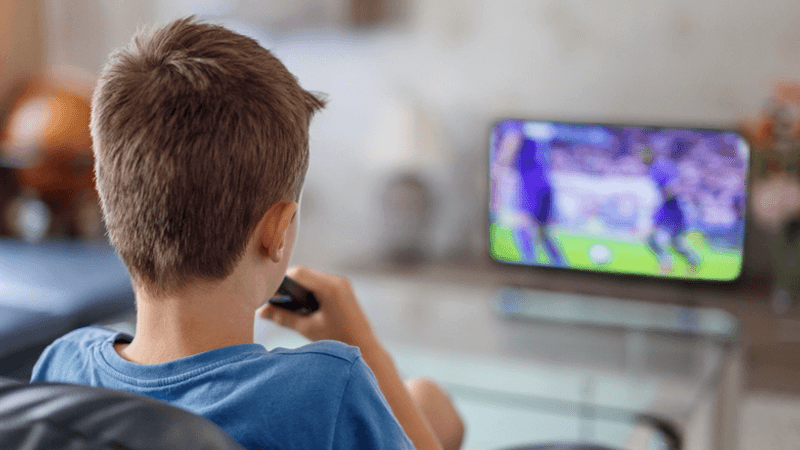 In an article for Parliament’s magazine The House, Lord Chadlington highlighted that during the World Cup, viewers were exposed to 90 minutes of advertising. He said it is unsurprising that millions of people are said to be at risk of joining the estimated 430,000 problem gamblers already in the UK. He also said the Labour review does not go far enough – only recommending a ‘whistle-to-whistle ban’. “Australia has banned gambling advertising during live sporting events and five minutes before and after the whistle, only to find that the hour before and after matches were crammed with such advertising. Lord Chadlington’s comments received cross-party support. However, Kenny Alexander, Chief Executive of Britain’s biggest gambling operator GVC, which owns Ladbrokes Coral, has also called for adverts during sports events to be banned.